Limera1n to Jailbreak iPhone OS 4.0 or OS 3.1.3 for iPhone & iPad ?? Even a small bit of news on iPhone jailbreak and unlock tend to create buzz and excitement among iPhone users. That’s the reason of iPhone hackers publishing teaser jailbreak videos before releasing jailbreak tools. For Almost every firmware iPhone dev team or one man army Geohot has managed to get jailbreak tool out, unfortunately there isn’t any jailbreak tool for iPhone OS 3.1.3 firmware yet. We have done extensive analysis on jailbreak scenario for iPhone OS 4.0 which is due for Summer 2010. On other hand both iPhone Dev team (Redsn0w 0.9.5) & Geohot have claimed to be successfully jailbreaked iPhone OS 4.0. Though there is no estimated time of available of jailbreak tools for OS 4.0 or OS 3.1.3. Here is little hint on next possible jailbreal tool name from George Hot (geohot). It has been found that Geohot has registered new domain name called “Limera1n.com” which shows the same “who is” record as his existing blackra1n.com has (who is). The date of registration and site update date is matching with Geohotz’s announcement of iPhone OS 4.0 jailbreak. 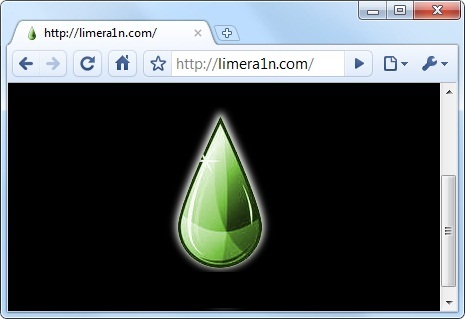 Meaning Limera1n could be iPhone OS 4.0 jailbreak tool. It’s likely that limera1n will provide jailbreak for all iDevices i.e iPhone, iPod Touch & iPad but only confusion here is will it be iPhone OS 4.0 jailbreak or iPhone OS 3.1.3. Let us know your thoughts on this. Oh, by the way, what’s this ra1ndrop doing at limera1n !!! clue of next iPhone unlock tool ??? Follow us on twitter or subscribe to RSS Feeds to stay updated with limera1n iPhone 4 Jailkbreak tool. 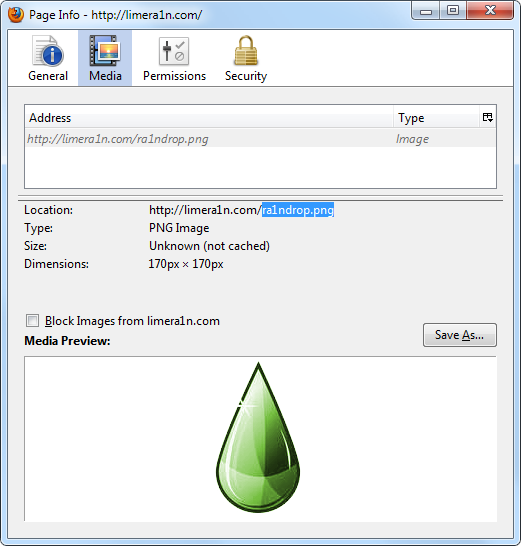 One Response to is Limera1n iPhone OS 4.0 Jailbreak Tool from GeoHot? ?